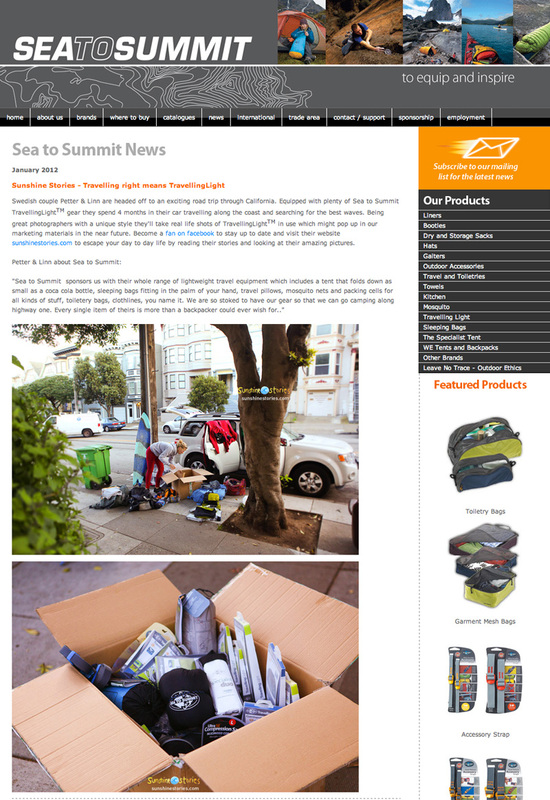 As you might know already Sea To Summit is sponsoring us with the best lightweight travel gear on the market. The weight of your backpack is life or death matter for one that travels every day.. Their products is not only light but makes it super easy to sort all the gear in different packing cells. We’ll show you soon!